← The incredible “power” of nurturing…. 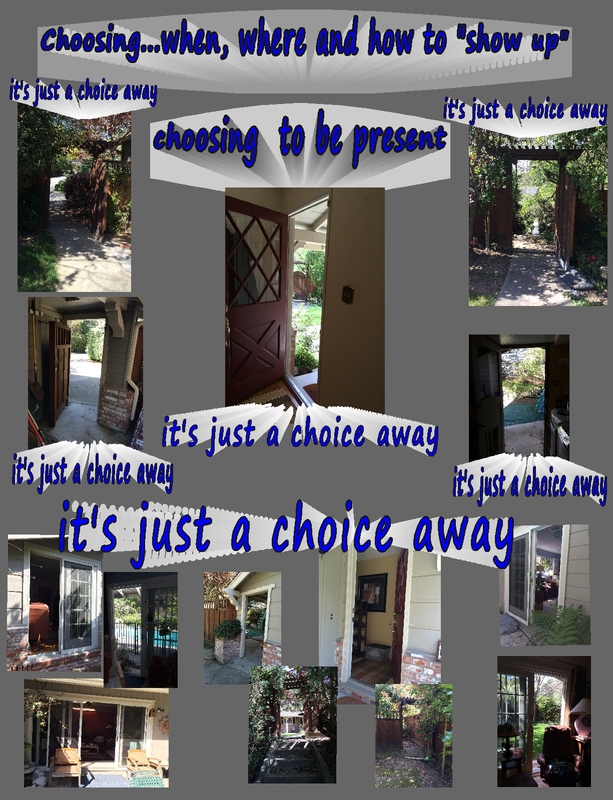 It’s just a choice away…showing up and choosing to be present…. when? where? how? with whom? when? where? how? with whom? how much? how often? 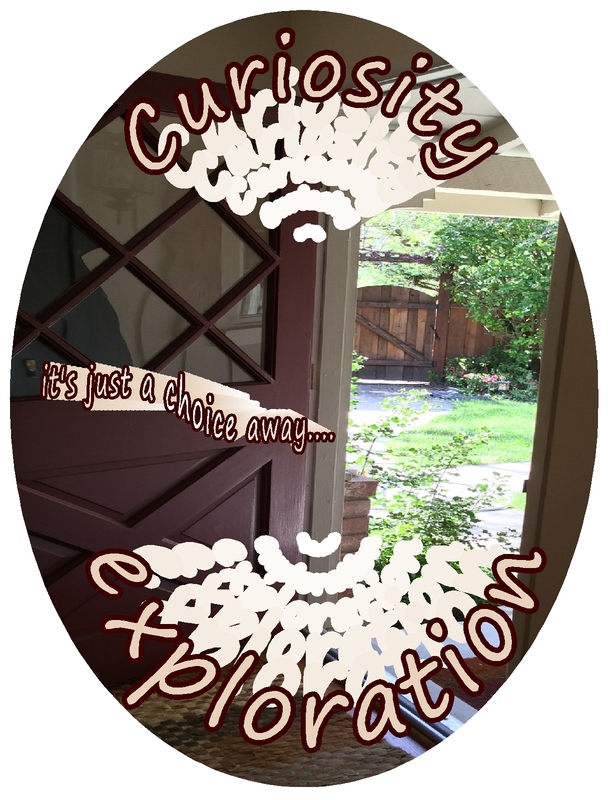 choosing….when? where? how? with whom? choosing to be present with, and within, oneself…. 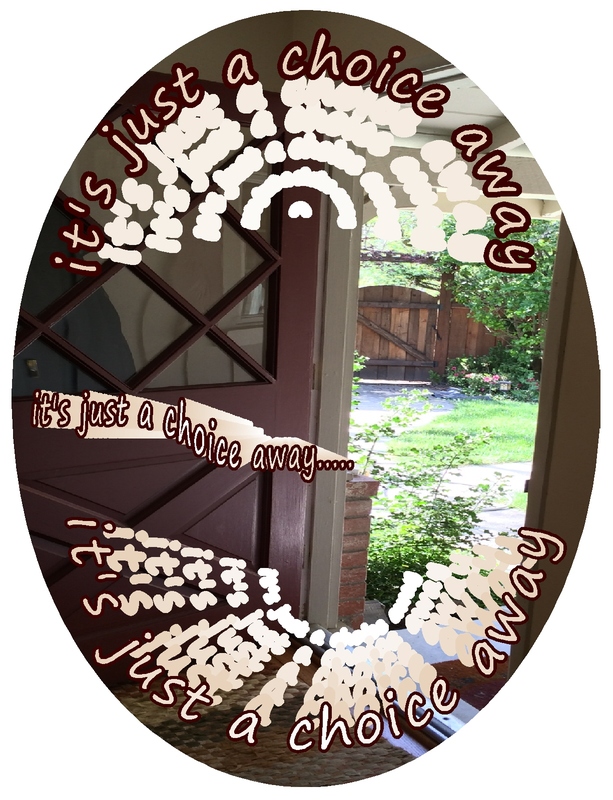 I read and heard about this idea of “showing up and choosing to be present…it’s just a choice away!” in a wonderful Angeles Arrien book and year long “Four Fold Way” workshop that I’m participating in each Wednesday evening…showing up and choosing to be present…it really is just a choice away! This entry was posted in Inspiration and tagged Awareness, Courage, Encouragement, Inspiration, Life, Mindfulness, Motivation, Six Perfections, Spirituality, Wisdom. Bookmark the permalink. 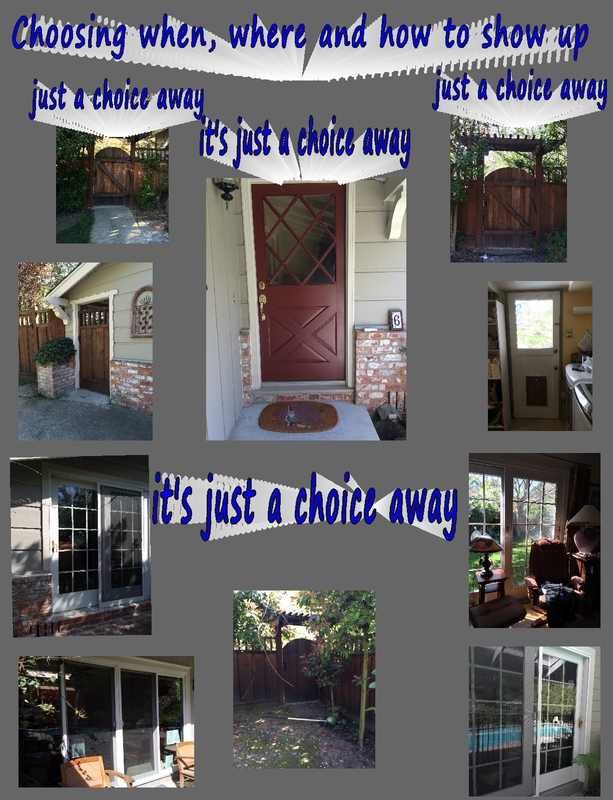 11 Responses to It’s just a choice away…showing up and choosing to be present…. when? where? how? with whom? Ah Yes! 4 ways to be here now!! Good thing to remember on tax day. Did You get to see the Blood moon last night or did you have fog like we did? Oh dear…tax day? having to “show up,” whether we want to or not! Well said! If we could only get ourselves to be fully “present”, free from the automatic reactions based on the past, it would open up a world of choices and possibilities. That’s the way to live life! 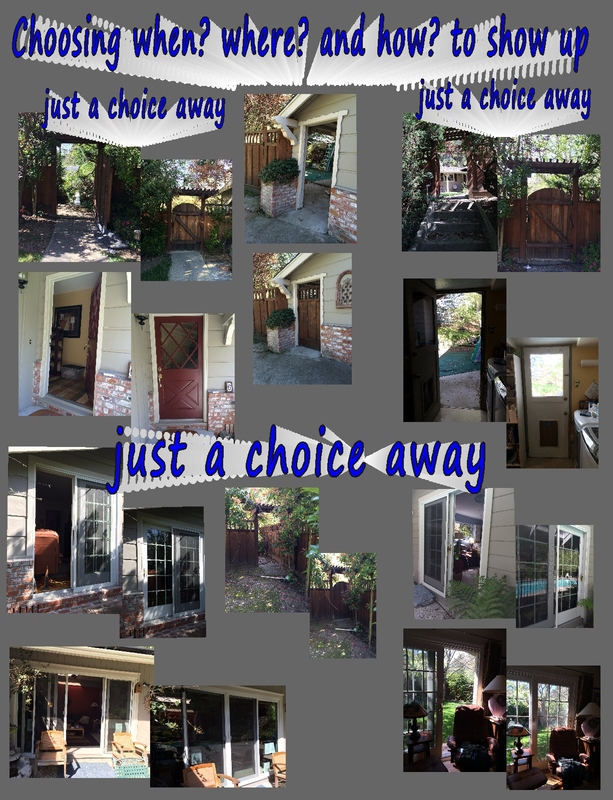 While making choices isn’t always easy, it is freeing to know we have options! Thanks for visiting and the “like”! Yes, options at wonderful…as are your wonderful fabric designs in your post that I enjoyed…what wonderful designs! “Showing up” with the dancers on the fabrics! I’ve had fun creating them….thanks! This is wonderful! It makes me think about my blogging journey. Among the things I have done in my life, I’m so glad I entered the blogosphere where I challenged myself to become more engaged by visiting and commenting, not to mention how high my rabbit ear antennae have gone up to “sniff” (a bit of synesthesia there) out a story. This reflection has to be among my favorites now included with “Don’t call me now,” and “Stillness” seemingly on the other end of the spectrum. 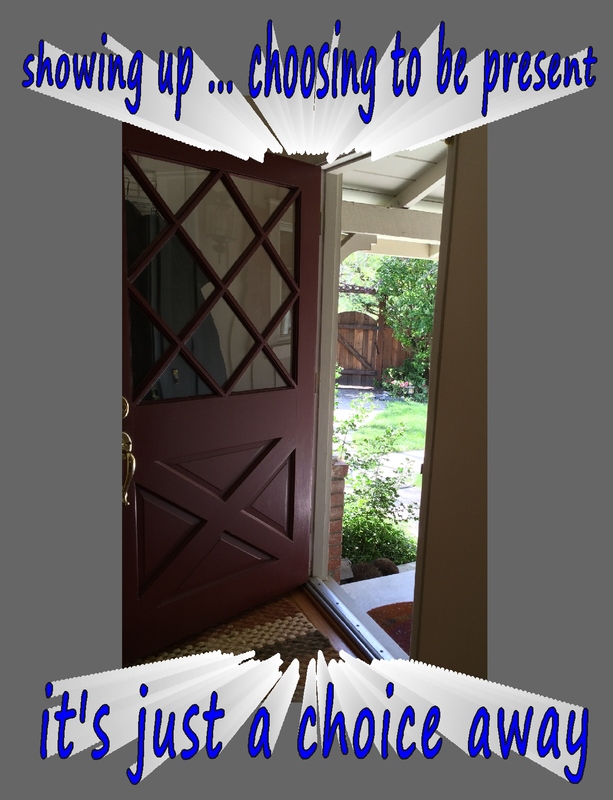 Yes…your wonderful blogging journey! Georgette, you’ve created a wonderful sense of interaction and community in your blog!